This might be the first of it’s kind. I’ve never seen a rock fishing from shore video with an underwater real time perspective. 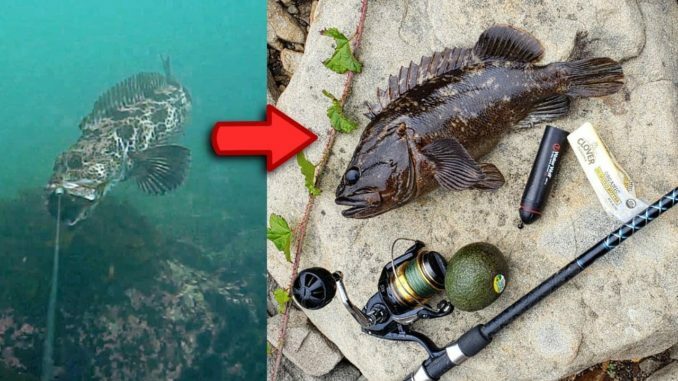 Notice how both fish immediately try to dive into a rock once they are hooked. That’s why I always recommend tightening your drag almost to the max. If you’re using 30lb Test line tighten your drag all the way down to about 20lb drag if your reel can handle it. Also notice how both fish ambush the swimbait coming out of no where. Very opportunistic and predatory fish. This is UNACCEPTABLE while Fishing!!! Bass Pro Shops Giftcard Giveaway & Snook Fishing!